We all have to admit the fact that Indian TV serials are flooded with beautiful actresses. Every second actress you see on the small screen looks so stunning and beautiful that you will forget the hottest models in the world. In India, usually TV serial actresses get fewer opportunities to work in the movies, hence, they are less popular and earn less as compared to the Bollywood queens. Today, to honour the beauty of the small screen actresses, we have come up with a list of top 10 most beautiful Indian TV serial actresses. We are pretty sure that you will be shocked as to why these beautiful Indian TV serial actresses haven’t got much recognition as compared to the Bollywood actresses. Let’s have a look at the queens of Indian TV screens. 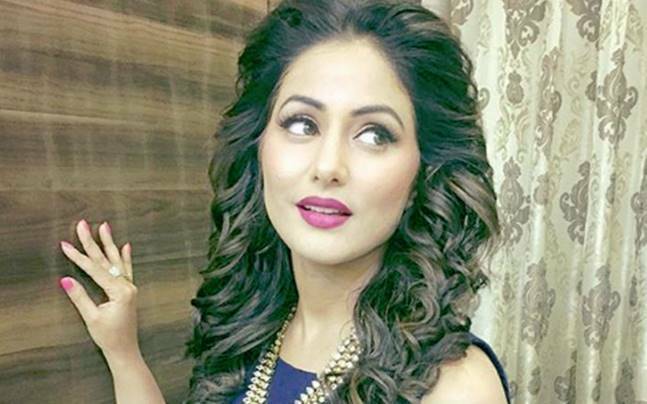 You may remember Hina Khan from the hit Indian TV serial Yeh Rishta Kya Kehlata Hai where she played the role of Akshara Naitik Singhania for almost 9 years. And due to the commercial success of the serial, Khan became the highest earning Indian television actress. In 2013, Eastern Eye named her in its Top 50 Sexiest Asian Women list. There is no denying that she is one of the most beautiful Indian TV serial actresses of all time. Sonarika Bhadoria, an Indian TV actress, is famous for playing the role of Goddess Parvati and Adi Shakti in spiritual TV serial Devon Ke Dev…Mahadev. As of now, she has shifted her focus towards the movies and is try to enter the mainstream film industry. The beautiful TV actress landed in controversy when she posted her vacation pics spotting a Bikini on social media. Her fans became aggressive knowing the fact that she is playing a goddess on the silver screen. Nia Sharma is famous her role of Manvi in the Indian TV serial Ek Hazaaron Mein Meri Behna Hai. She shook the entertainment industry when Eastern Eye ranked her number 3 in their Top 50 Sexiest Asian Women list. Sharma is considered as one of the most beautiful Indian TV Serial Actresses of the current generation. As of now, she is playing the female lead role of Roshni in Indian TV serial Jamai Raja. 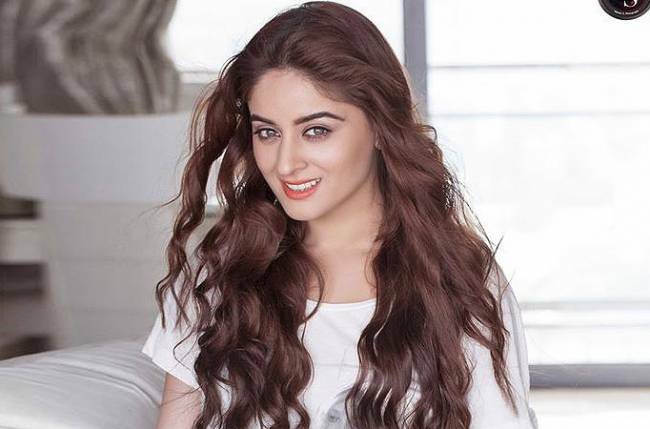 Mahhi Vij is an Indian model and actress best known or playing the role of Nakusha in Laagi Tujhse Lagan. She has also appeared in a number of reality shows, thus, becoming a household name in India. Her stunning features like her shining skin and beautiful make her one of the most beautiful Indian TV actresses of all time. Mahhi is also known for winning the title of Nach Baliye 5 along with her husband Jay Bhanushali. 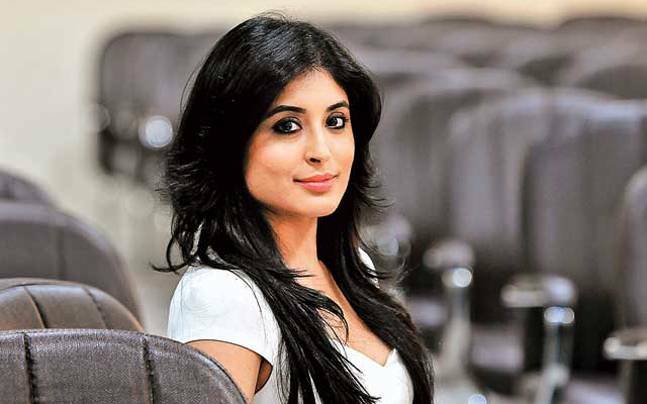 Kritika Kamra is one of the most popular Indian TV actresses. She is best known for playing the lead role of Arohi in Indian TV serial Kitani Mohabbat Hai. 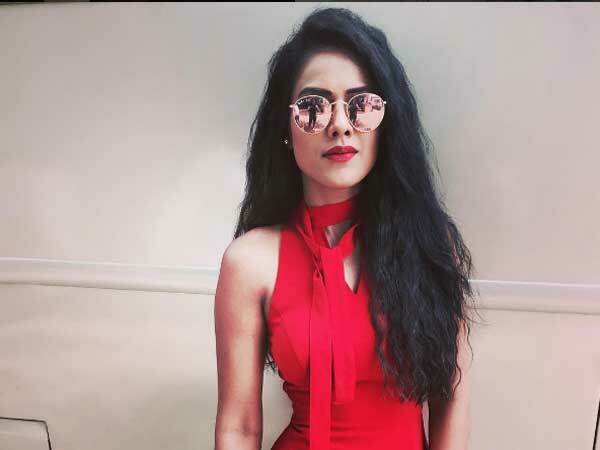 Riding the success of her hit TV serials, Kamra started to appear in TV fiction and reality shows and has been accepted by her fans for the move. She is considered as one of the finest and most beautiful Indian TV serial actresses of all time. The epitome of beauty and hotness, Krystle D’Souza is an Indian TV actress best known for playing the lead role of Jeevika Viren Singh Vadhera in the TV serial Ek Hazaaron Mein Meri Behna Hai. Later she played the lead roles in many TV serials but came into news when she ranked No. 1 in the Top 50 Sexiest Asian Women List by Eastern Eye. D’Souza is considered as one of the most talented Indian TV actresses of her generation. The model-turned-actress Sanaya Irani is best known for role in the Indian TV show Iss Pyaar Ko Kya Naam Doon? Sanaya has garnered huge critical acclaim for her youth-oriented roles and is often cited as one of the most beautiful Indian TV serial actresses in media. Moreover, Irani was titled the 3rd Sexiest Asian Woman Alive. She also has a massive fan-following among the Indian youth. It’s needless to say that why Jennifer Winget is one of the most beautiful Indian TV serial actresses. As soon as she entered the Indian TV industry, she was dubbed as the Most Beautiful Face on Indian television. She has appeared in many TV serials has won the Best Actress Critics award for the same. In 2012, she ranked at 21st position on Eastern Eye’s World’s Sexiest Asian Women list. Over the years, Divyanka Tripathi has established herself as one of the most popular actresses in the industry. She is best known for playing the lead role of Dr. Ishita Raman Bhalla in TV serial Ye Hai Mohabbatein. Tripathi is often cited as the most beautiful faces on Indian television, by the Indian media. Undoubtedly, she is one of the most beautiful Indian TV serial actresses of all time. We think you have already guessed that who is going to top this list of most beautiful Indian TV serial actresses? All will agree to the fact that Drashti Dhami is the most beautiful Indian TV actress. She is best known for her roles in shows like Dill Mill Gayye, Geet – Hui Sabse Parayi and Madhubala – Ek Ishq Ek Junoon. Dhami became the only TV actress to remain in the top three spots in Eastern Eye’s 50 Sexiest Asian Women list for three consecutive years. Related: Top 10 Hottest Indian TV Actresses That Will Make You Weak At The Knees. Do let us know if you think any other beautiful Indian TV serial actresses should be on this list?